FREE TRESemme Shampoo Or Conditioner At Family Dollar! You are here: Home / FREEbies / FREE TRESemme Shampoo Or Conditioner At Family Dollar! Now through 10/2 you can score this FREEbie deal at Family Dollar! 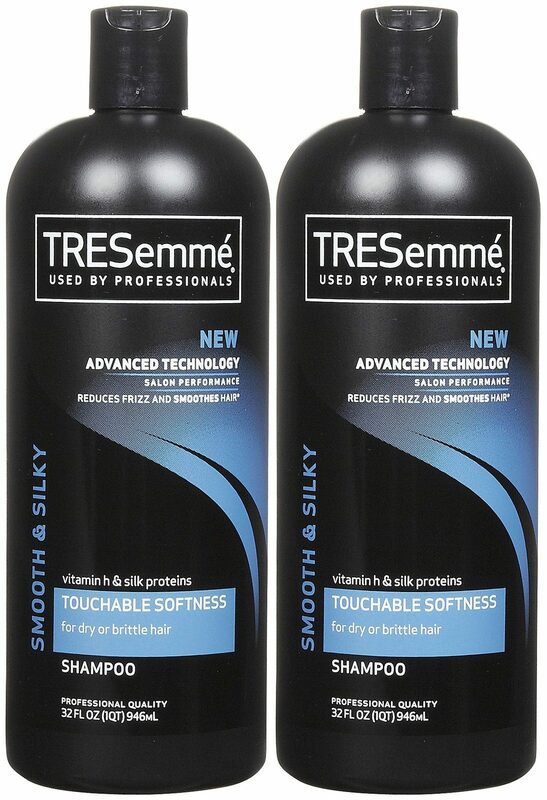 You can get FREE TRESemme Shampoo or Conditioner!